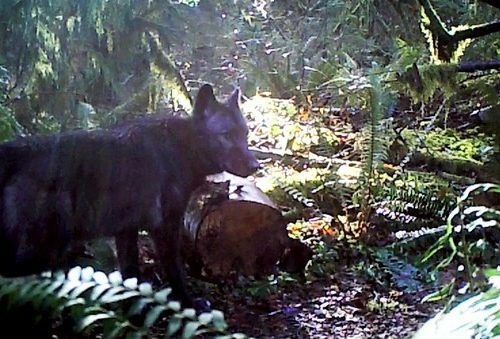 The nearest confirmed wolf pack to Kenney’s rural home southeast of Yelm, Washington, is over the Cascade Crest — nearly 100 miles away. Kenney reported his observation to Washington’s Department of Fish and Wildlife. The sighting joins several hundred other citizen sightings this year from every corner of the state. 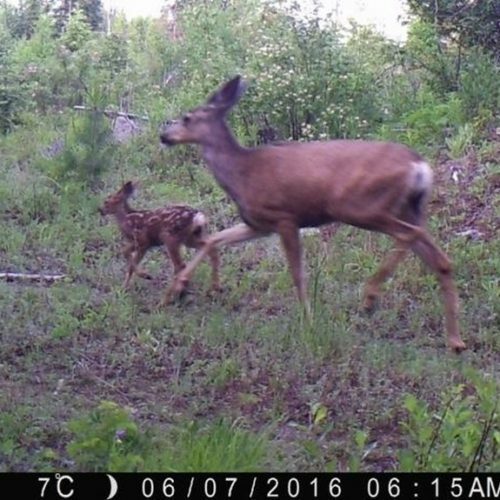 “A good chunk of those may be misidentification, which is OK,” said Ben Maletzke, a wolf specialist with the Washington Department of Fish and Wildlife. Asked about Kenney’s report specifically, Maletzke said it cannot be ruled out as a wolf. 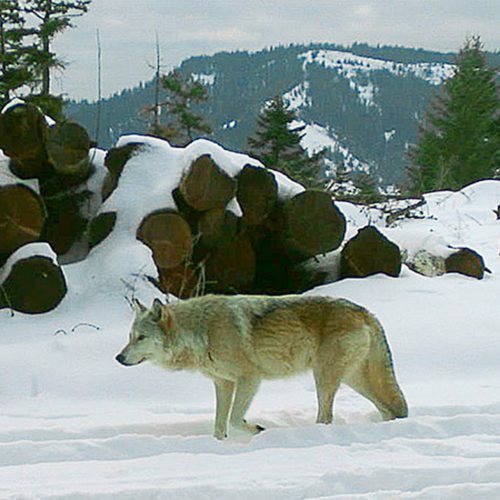 In its most recent annual report on wolves and wolf management, Oregon’s Department of Fish and Wildlife reported it too is getting increasing numbers of wolf sightings from the public. 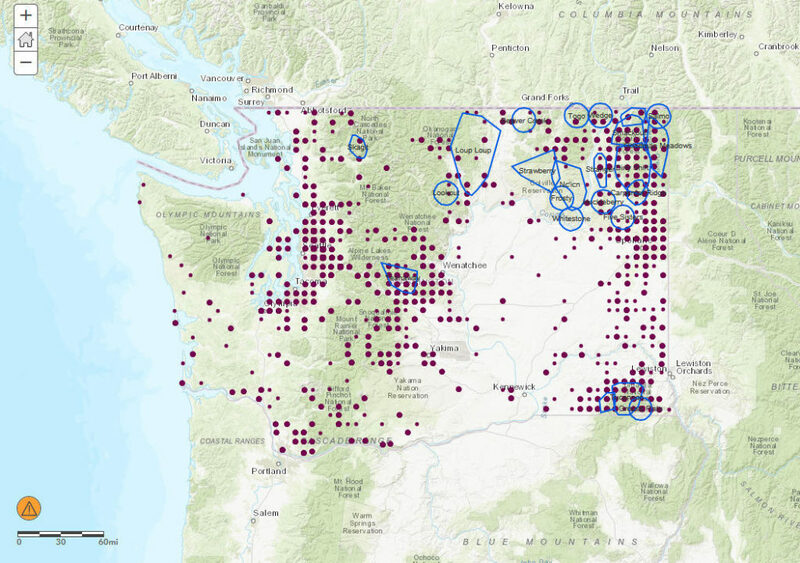 Last year, it received 397 wolf sighting reports statewide, either called in to a biologist or through an online reporting portal. 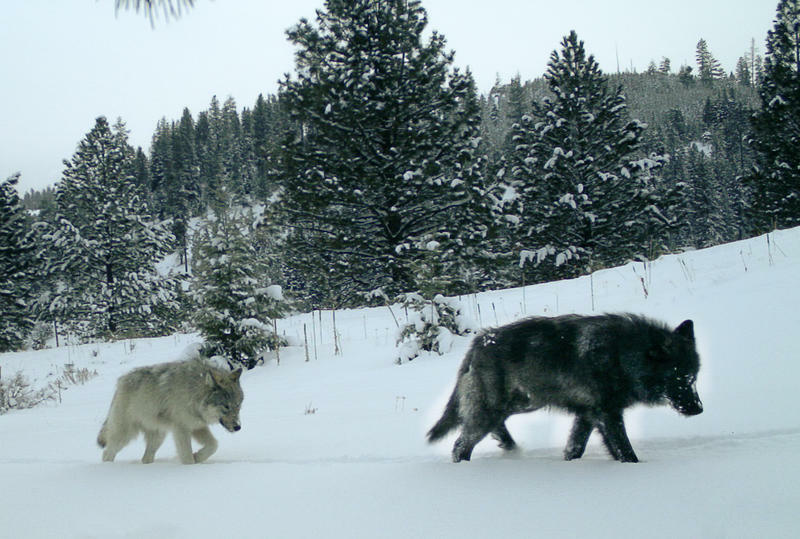 “Subsequent follow-up of some of these public reports yielded valuable information about new wolf activity or existing groups without radio-collars,” the agency said in its 2017 annual report. In September last year, ODFW put a “wolf versus coyote” identification quiz online to educate hunters in particular. The agency said its “Canid Quiz” has been accessed tens of thousands of times.